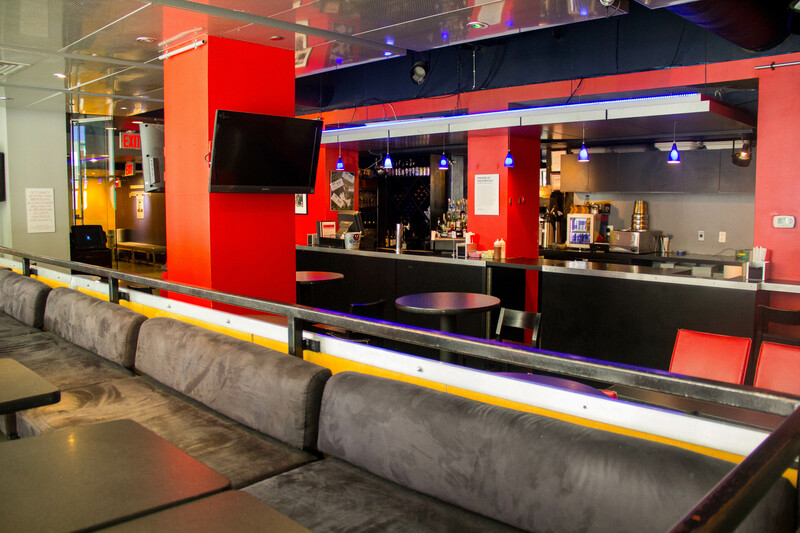 Bar Thalia is owned and operated by Symphony Space Inc. 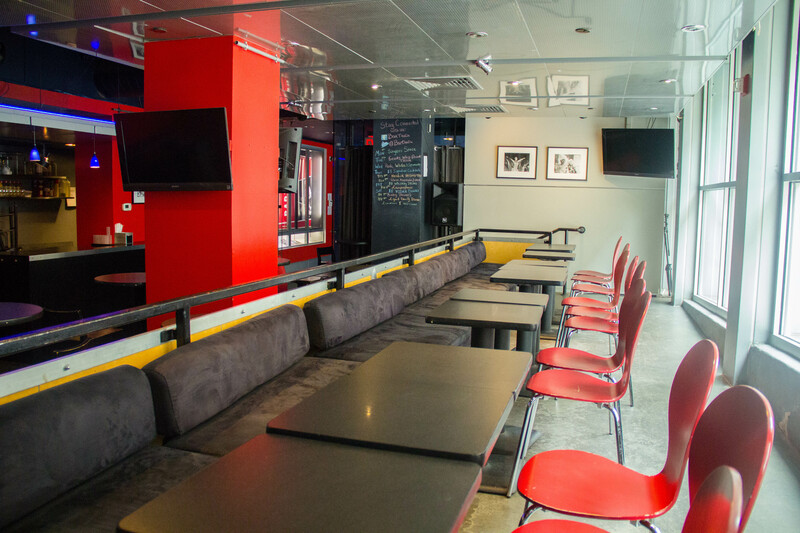 Here, the Artistic Mission of Symphony Space is complemented by quality wines, craft beers, signature cocktails, and a New American menu in a relaxed and intimate setting. 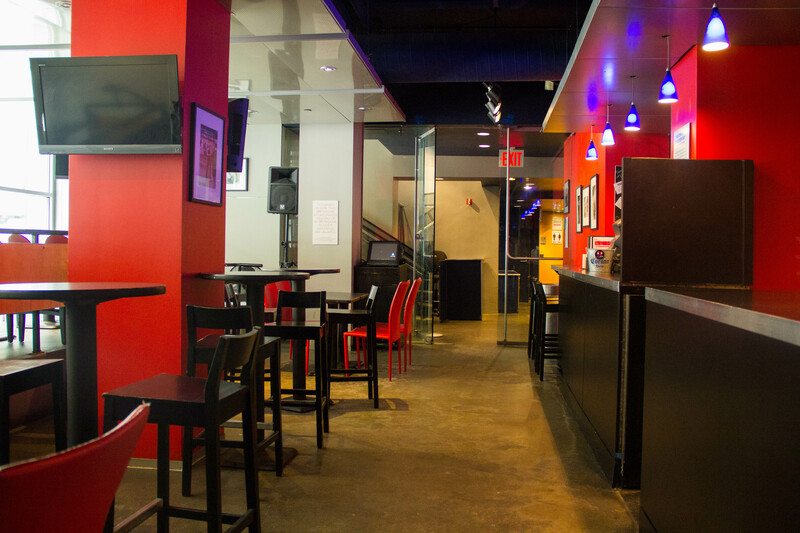 We are available for private events, from small birthday parties to larger gatherings up to 100 people. We personalize every party to fit your needs, and have many food and drink packages to choose from, beginning around $25 per person.